Enjoy Alysia Helming’s Books? Tell us Why and Win a Free Book! The post <p style="text-align:center;font-weight:bold;">One fateful day, life as Helene knows it comes to a grinding halt. There was a fire. Her mother is gone. 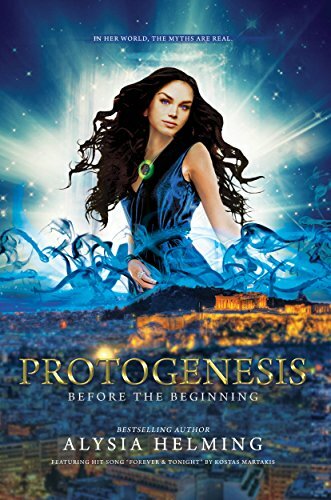 But something is not right…<br />Alysia Helming’s #1 bestseller in YA interactive adventure fiction, <em>PROTOGENESIS: Before The Beginning</em></p> appeared first on Kindle Fire on Kindle Nation Daily.